Really proud of the boys work in the Alachua Co. Juvenile Detention facility. I really enjoy our class time each week. 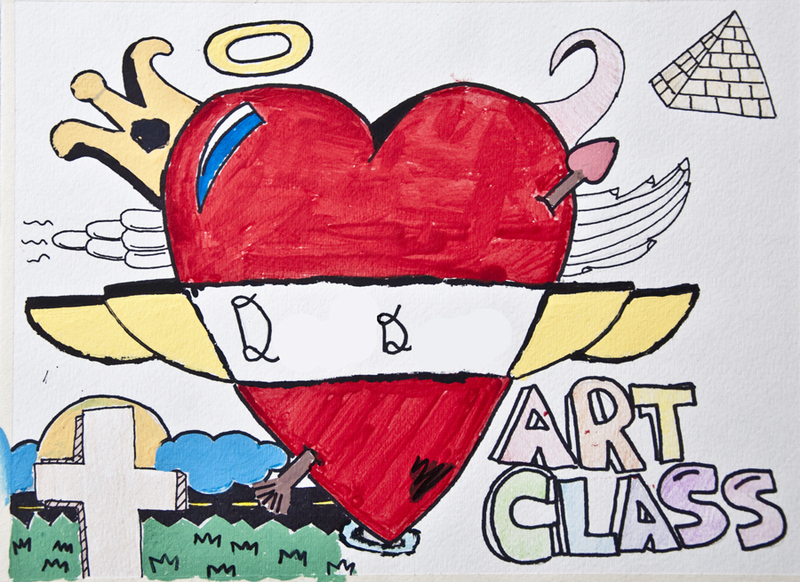 The class roster is ever changing due to the nature of the detention center, but every young artist in the class works very focused, and is curious about art as a professional field they might enter into someday. Sometimes it takes a few classes to encourage those on the sidelines to participate, but when they do I’m always impressed. My goals are to secure an accessible community classroom for the MNA community classes sometime this year or next, while continuing to teach at the foster shelter, and detention facility. My hope is this community space will serve as a means of intervention for young artist to access free art materials, and instruction when they might otherwise be unable to, as well as a space of transformation where students who have been released from the detention facility have the opportunity to remain in contact and continue expanding their creative skills.